The legends say in ancient time, Mt Huangshan possessed some magical power so powerful that it can make man live forever. From time to time, there were sorcerers who claim they obtain supernatural medicinal substance from Mt Huangshan. Its sea of cloud is constantly changing its shape, form and colour, clothing the mountain with a mystic atmosphere and opening it up immense horizon for imagination. The four seasons dress her with varying fascinating colours and form a magnificent landscape. This, together with peculiarly shaped granite peaks and pine trees, give her the reputation as the ‘loveliest mountain of China’. It draws the attention of Chinese poets and painters for inspirations, and attracts pilgrims of photographers and visitors to admire the wonders of nature. The rocks, the cloud, pine trees and towering peaks are great composition of a good picture. The historical towns around Mt Huangshan take visitors back to centuries ago, when local people were leading a peaceful, self-sustainable way of life. The towns are complete with residential structures, ancestral halls, temples and pavilions. The lovely mountain and the historical towns nearby win her the status of a UNESCO World Heritage and Natural site in 1990. A trip to Mt Huangshan is indeed an inspirational and amazing journey. Pick up from hotel and transfer to cable car station to take cable car to Mount Huangshan. Tour to the Baie Peak, Shixin Peak and there are photo stops for the grotesquely shaped pine trees. Explore the Qingliang Pagoda, where you’ll find strange rocks and magnificent sceneries of peaks, rocks, vegetations and clouds. Overnight in Huangshan. Wake up early before sun rise to see the sunrise on the mountain (optional). After breakfast, enjoy a leisure walk to explore the scenic zone. 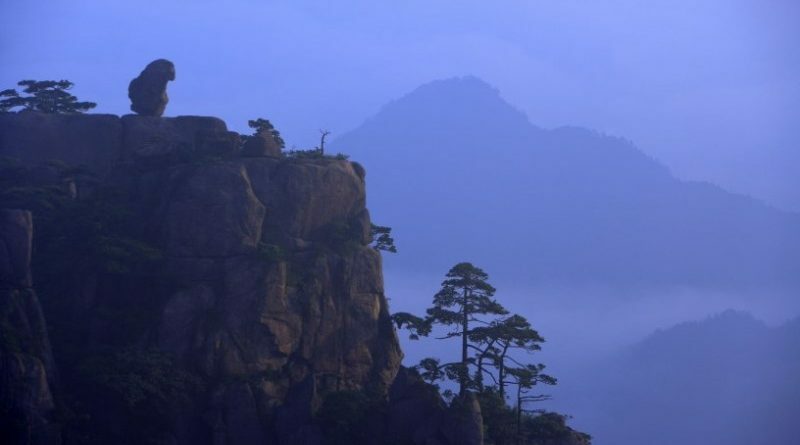 You’ll see the big gorges, clouds, the Lotus Peak (the highest peak on Mount Huangshan), and pine trees. There will be ample photo opportunities along the way. Optional early rise for a second photo opportunity for sunrise on Mount Huangshan. After breakfast, take the cable car downhill and transfer to the Hui style ancient villages of Hong and Xidi. Most of the architecture at Hong Village are made from stone and wood, and are fine example of local craftsmanship. The structure is so complex that it is renowned as ‘The Forbidden City for the Ordinary People’. The scenery around the pond is a tranquil beauty, attracting painters and photographers from all over the world. There are many Ming and Qing architecture at Xidi Village, and exploring the village through the narrow lanes between the high walls is like exploring a labyrinth. Overnight at Huangshan. Transfer to Shexian in the morning. There are 7 facades constructed during the Ming and Qing dynasties, and are the best preserved ancient facades in China. Transfer to the Old Street in Tunxi. There are many old shops and typical Hui style handicrafts along the Old Street which ambiance has attracted hundreds of film production company to shoot films at the site. Transfer to hotel/ airport to catch flight back. 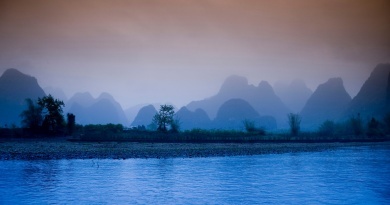 Mt Huangshan is located in Anhui Province at eastern part of China. Most visitors arrive by air at the Huangshan Airport with connection to/from major Chinese cities such as Beijing, Shanghai, Guangzhou, Shenzhen, Xian Chongqing etc, or by road from Hangzhou. Cable cars are available to take visitors all the way up to the mountain top, though some opt for a much more challenging route climbing thousands of steps on foot. 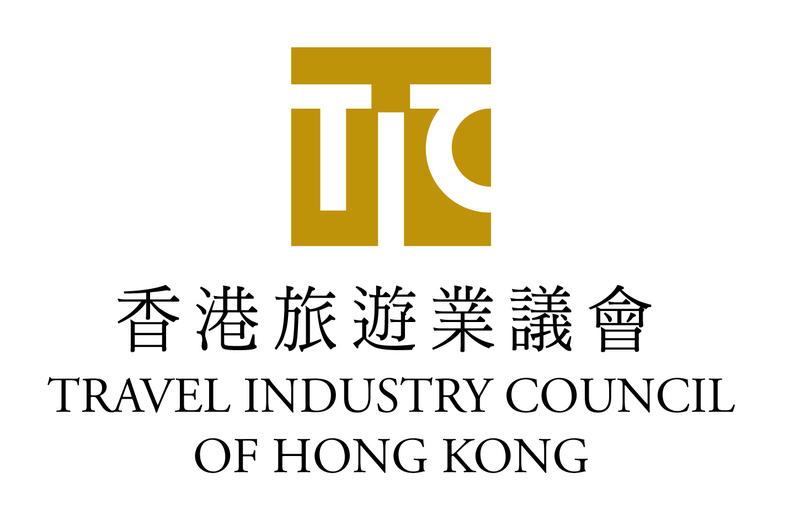 Hotels are available at the mountain top, however, there are not a lot of choices and their standard not comparable to 5 star luxury hotels in big cities such as Beijing and Shanghai. Nevertheless, it is worth a staying overnight and make an effort to rise up early next morning to capture the most marvelous moments when the sun rises (around 5am). 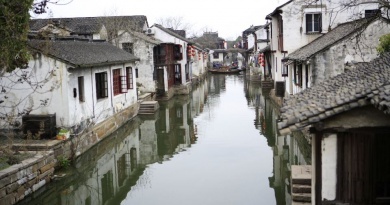 The Hong and Xidi Villages were first developed around 960 years and there are hundreds of residential buildings, a classical example of Chinese architectural structure. They are now a UNESCO Heritage site, together with Mt Huangshan. The local cuisine in Huangshan area is Hui cuisine, famous for incorporating Chinese ham into the dishes to add favor to the dishes. Mt Huangshan is good for visiting all year round. Wild flowers are in full bloom in spring time. In summer, humidity brings along a sea of cloud which is most splendid. The mountain area becomes colourful in autumn when the maple leaves turn golden red. In winter time, the peaks are covered in snow and ice which becomes silvery under the sun. •By air: major cities such as Beijing, Shanghai, Chengdu, Chongqing, Guangzhou etc have direct flights connecting to Huangshan, where you can plan to extend your trip. 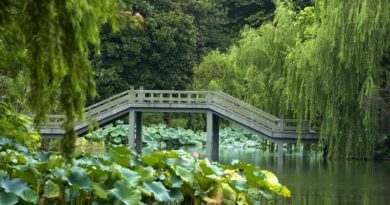 •By road: Hangzhou is accessible to Huangshan by around 4-5 hours drive, and you can explore her neighbouring ancient townships on the trip from Hangzhou to Huangshan.